Over the past few months we have been working hard to bring an industry recognised electrical qualification course to YTA and we are now proud to offer the Domestic Electrical Installation Certificate! The first course will only have 4 students on and yes, you might have to bear with us and have an extra brew sometimes whilst we set up the next task as this will be our first course of many! 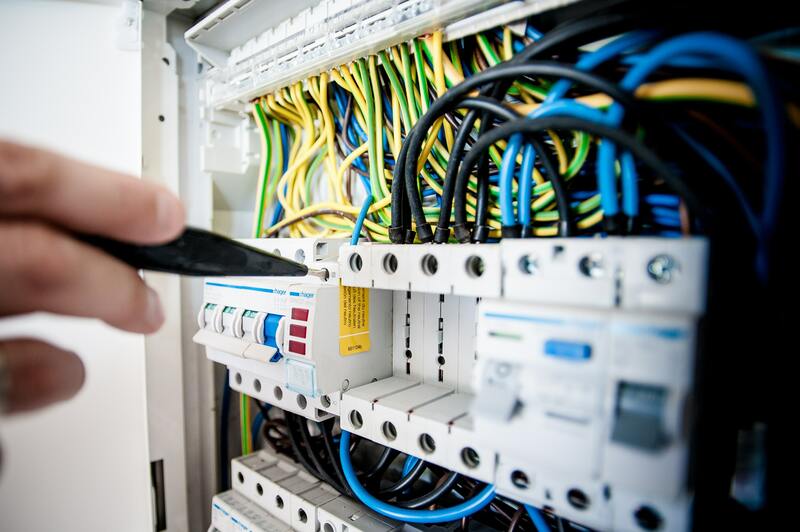 We have pursued the domestic electrical installer course due to demand form YTA students, so here it is, we think this course is going to be very popular! Get yourself booked on and get an industry recognised electrical qualification. 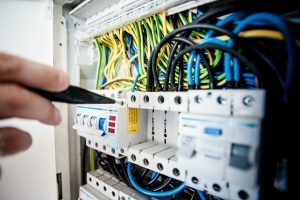 For more information please visit the link HERE to the 10 day domestic electrical installer course page.